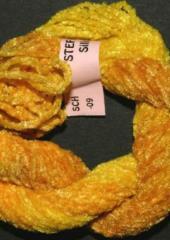 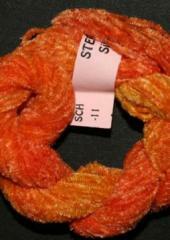 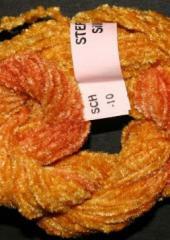 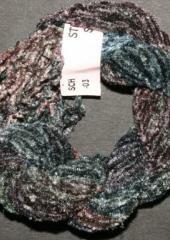 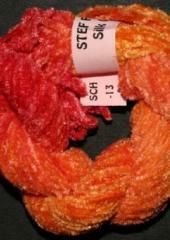 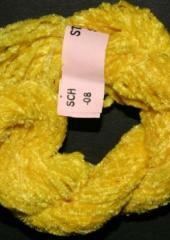 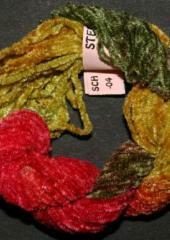 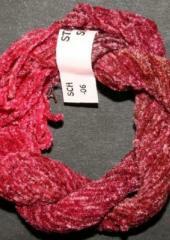 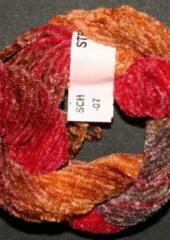 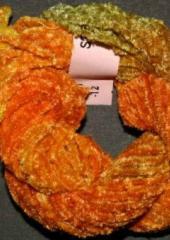 Silk chenille is a fairly heavy, fluffy textured thread, which takes dye very well. 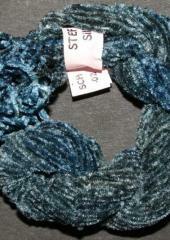 This range is hand dyed by Stef Francis. 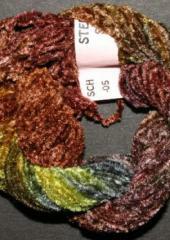 It is excellent for adding texture to your embroidery and textiles.